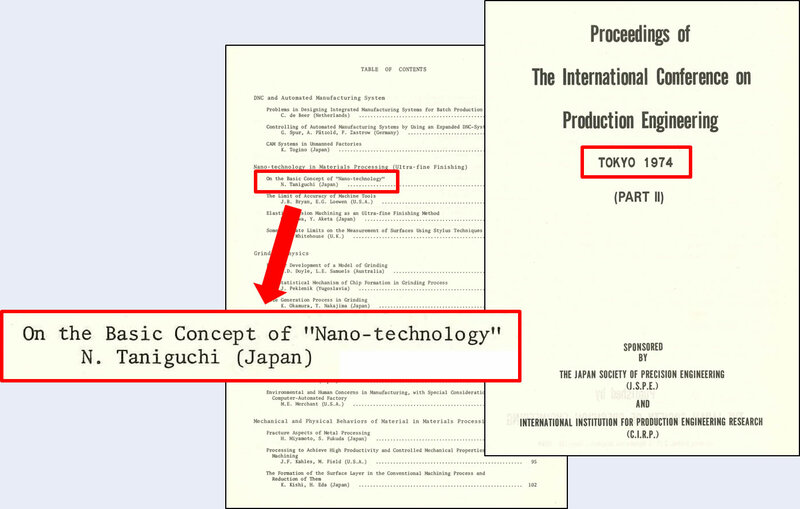 Prof. Norio Taniguchi presented this paper of nanotechnology concept in the first ICPE conference of 1974. A brand new term of “nanotechnology” at that time has become so popular and common today. After then, JSPE has been conducting intensive research on nano-scale fabrication and measurement technology.